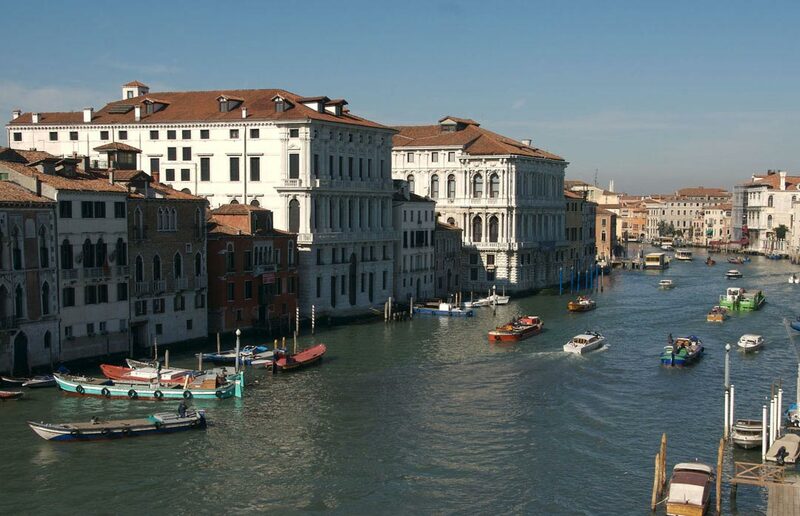 A city of divine architecture and legendary history, Venice is a celebration of the romantic spirit. Distilling this essence to its purest form, Ca’ Sagredo will capture your heart, combining spectacular views and old-world charm. 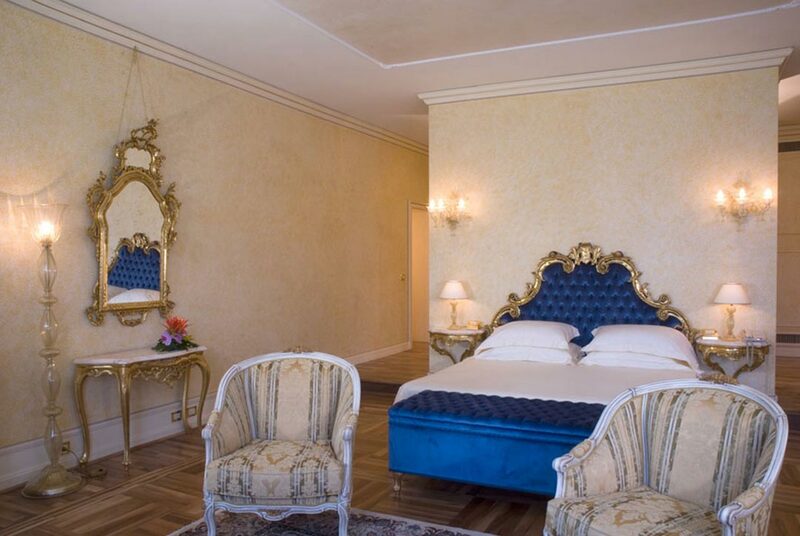 Situated on the banks of the Grand Canal between Ca' D'oro and the Rialto Bridge, Ca'Sagredo, dating back to the 15th century, has been declared a national monument. 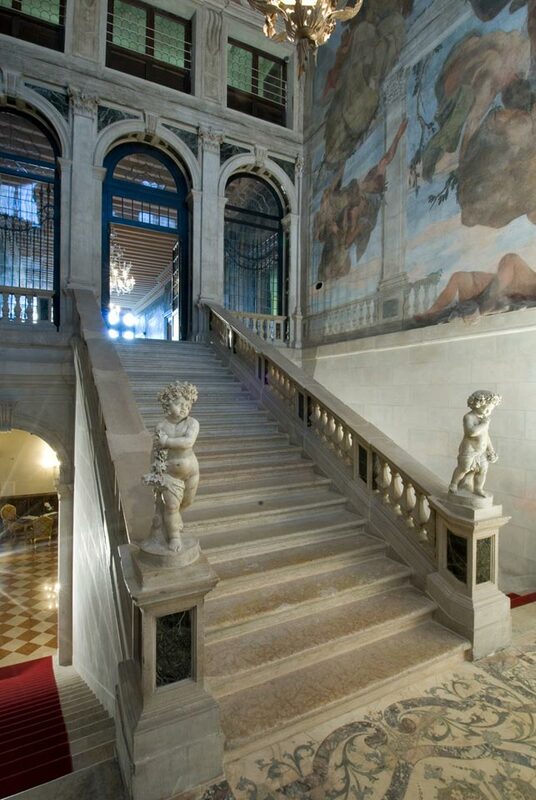 Amazingly, even after five centuries, the palace is just as opulent as ever. 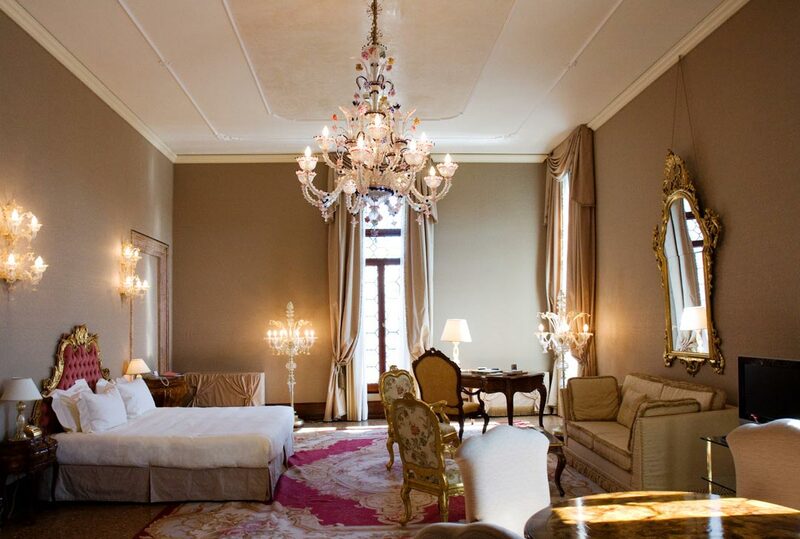 Behind the delicate pink façade of Ca'Sagredo Hotel lie sumptuous public rooms, all completely immersed in the charming atmosphere of times past. 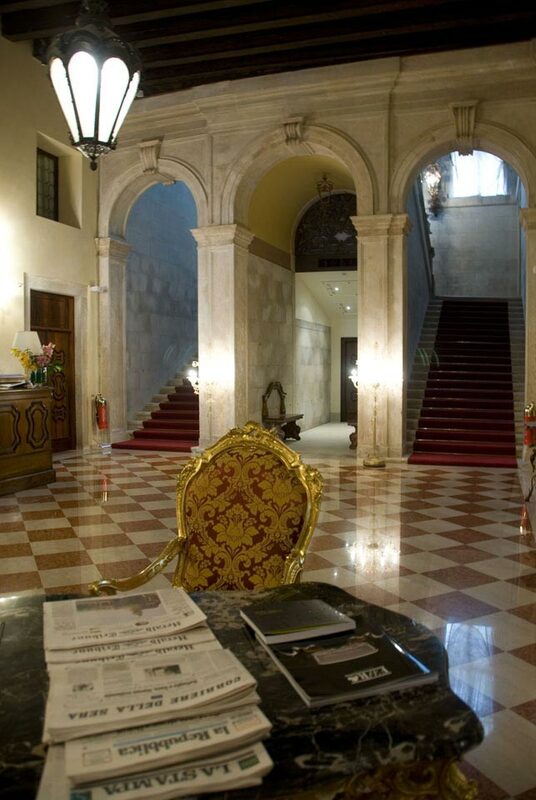 All the ballrooms are home to important artworks: including paintings by the most eminent Venetian painters of the 18th and 19th centuries, artists of the calibre of Sebastiano Ricci, Giambattista Tiepolo, Niccolò Bambini and Pietro Longhi. 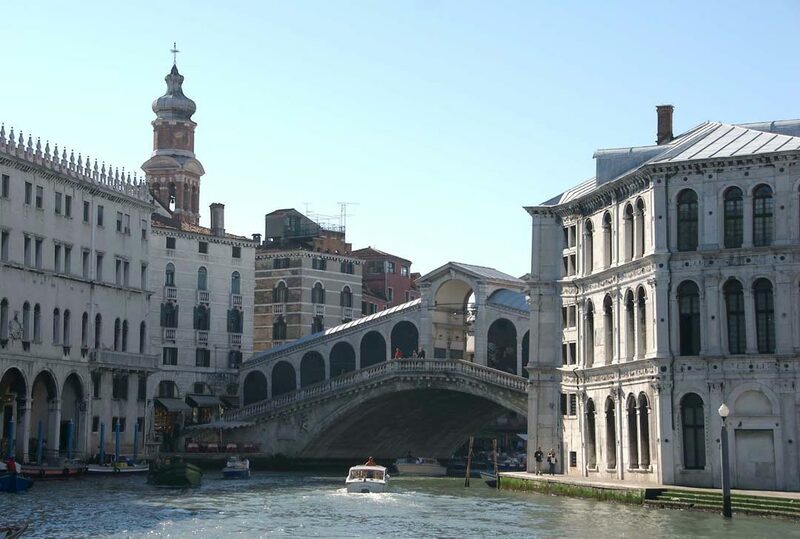 A journey back to Venice golden era. 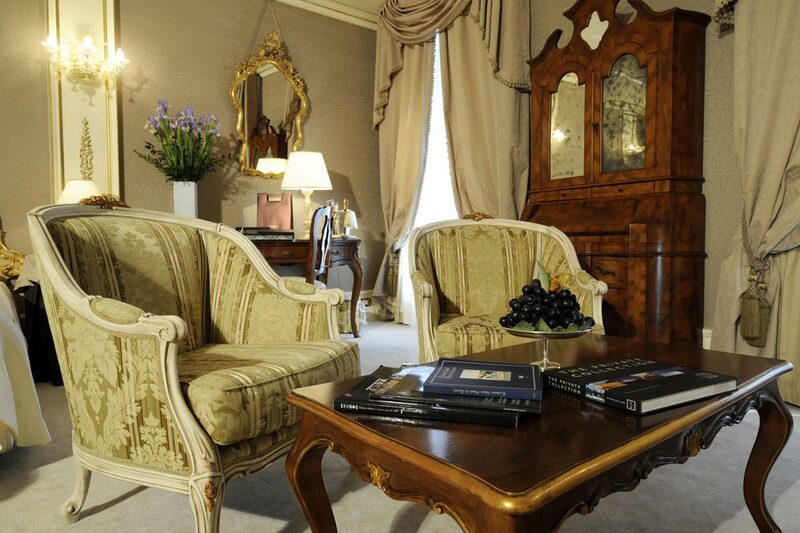 You are sure to find yourself more than comfortable in any one of the hotel's 42 magnificently-appointed rooms and suites. 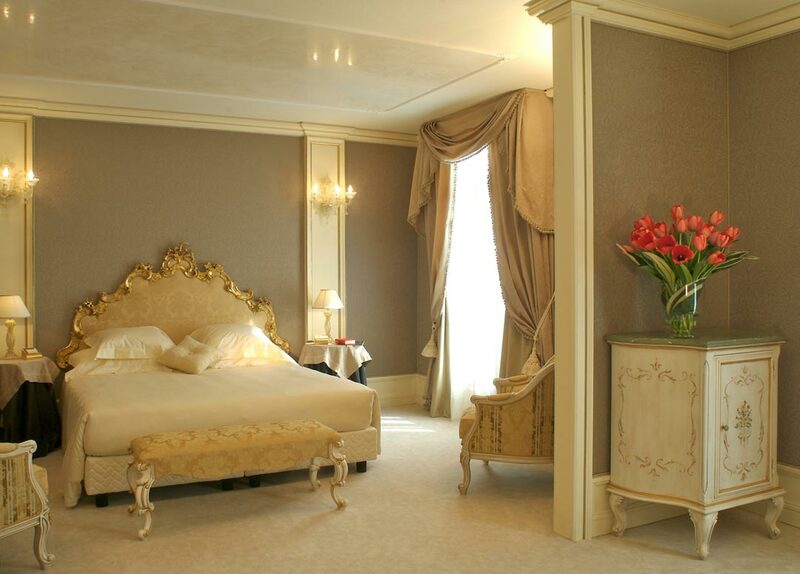 - Each room, boasting a view over the Canal Grande or the roofs and squares, is quite unique and decorated differently in a style of subtle yet highly refined elegance. 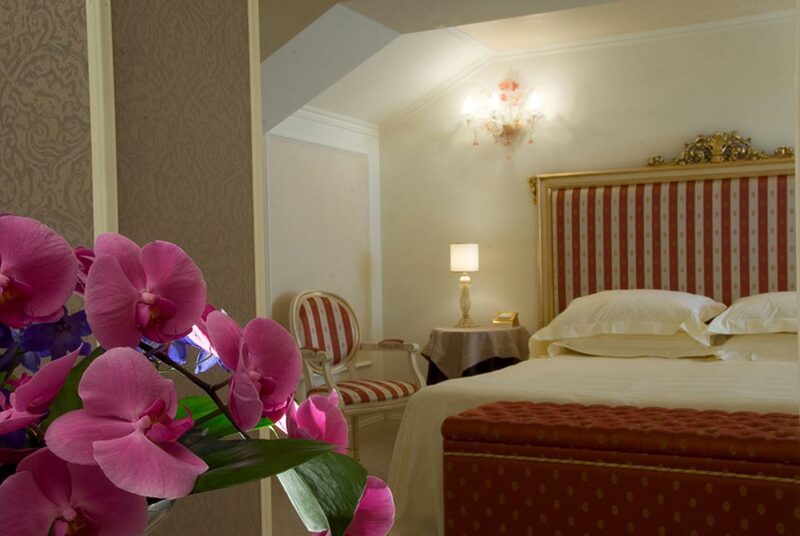 Rates per room/suite per night, based on single/double occupancy, daily buffet breakfast, 10% VAT and service charges included. 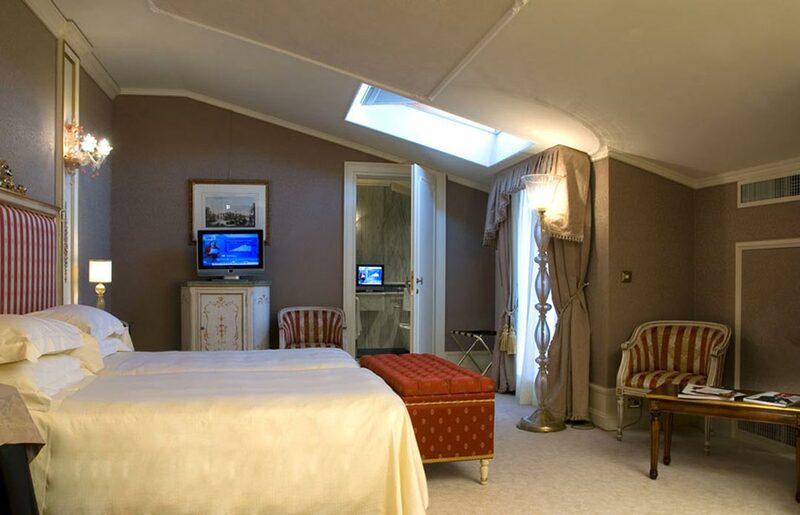 Bonus Night Offer - Stay 3 nights, pay only 2 nights OR Stay 4 nights, pay only 3 nights! (valid all days during low and shoulder season, as well as during the month of April) (not combinable with any other offer or promotion). Early Bird Offer - Receive 10% discount on your stay for any booking made 30 days before arrival date during low season, as well as during the month of March OR for any booking made 45 days before arrival date during shoulder season, as well as during the months of April OR for any booking made 60 days before arrival date during high season. (not combinable with any other offer or promotion). 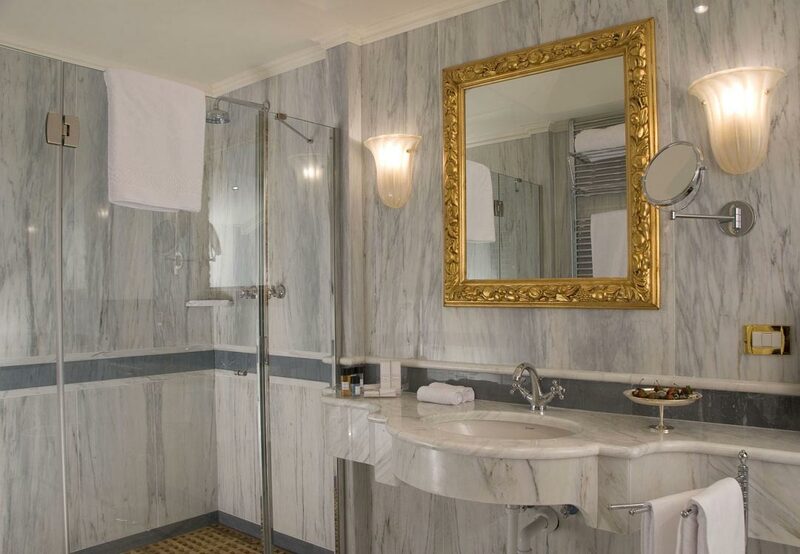 High Season Special Discount (except April) - Receive 10% discount on a minimum stay of 3 nights during midweek and on a minimum say of 4 nights when your stay includes weekend nights. (not combinable with any other offer or promotion). 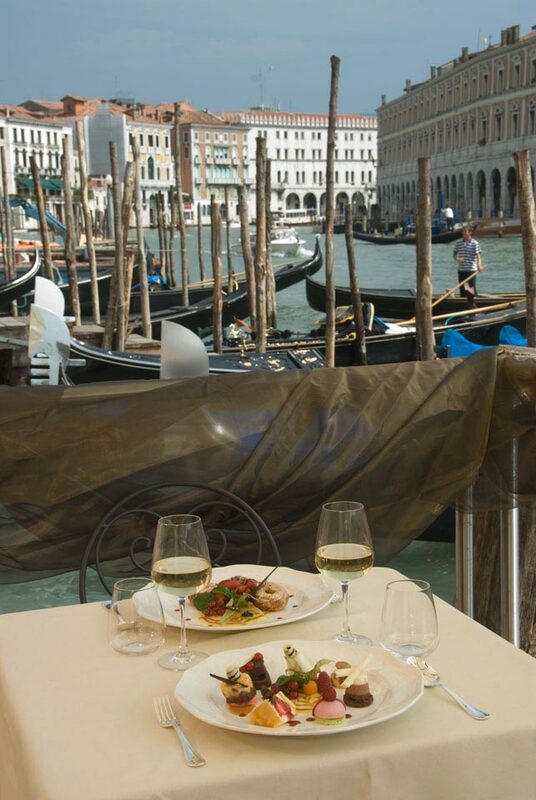 L'Alcova : trendy restaurant with its refined à la carte menu, serves up delicacies for the palate as well as a magnificent panoramic view from the Terrace of the Grand Canal. A charming answer for dining in a relaxed elegance and an original way to sample the Venetian cuisine through creative interpretations by Executive Chef. 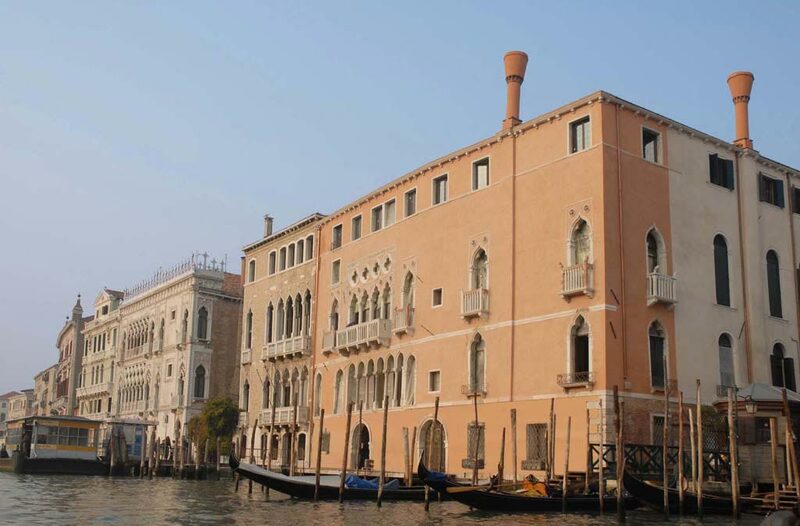 L'Incontro: located right on the Grand Canal, this bar offers distinctive lounge atmosphere and serves light meals, innovative drinks and afternoon teas.